On Business is the loyalty scheme for small and medium sized businesses run by British Airways. Our main article outlining how the scheme works can be found here. The official On Business website is here. Is someone secretly stealing your BA On Business points? 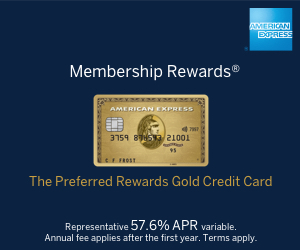 Register now – TRIPLE AVIOS and TRIPLE OB POINTS on all BA flights, all classes!